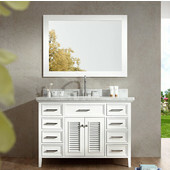 ARIEL produces High Quality, Modern Vanities, Showers, and Tubs. These products are designed to elevate your daily experience, making the entire morning easier, and offering unique features and luxuries that are hard to find elsewhere. The ARIEL line of Bathroom Vanities feature High Quality Mirrors with Modern Soft Closing Drawers and Hinges, that prevent slamming. 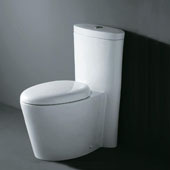 The Bath Tubs feature massage jets to make bath time a more relaxing and recuperating experience. 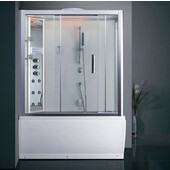 A series of high tech shower enclosures offer you a chance to separate yourself from the stress of the outside world with a spa like experience including steam sauna , chromatheraphy lighting, and music control.